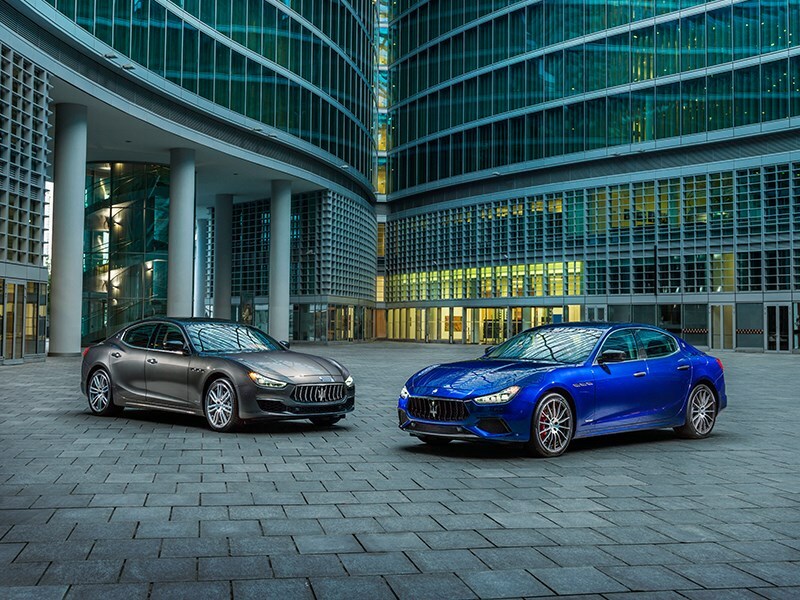 Among the many awards Maserati Ghibli has received since its launch in 2013, the premium business sedan has now added another significant trophy: the "sport auto AWARD 2017". This year’s readers voting of the specialist magazine sport auto (sister magazine of auto motor und sport published by Motor Presse Stuttgart) took place for the 24th time. More than 200 vehicles were selected in 29 categories. The Maserati Ghibli collected 43.7 percent of the readers’ votes and won overwhelmingly in its segment. It won the award in the "sportiest diesel standard vehicle (importer)" category for the second year running – a testament to Maserati’s decision to expand its great sports car tradition to diesel engines. Since the end of 2013, the Maserati Ghibli Diesel is an important pillar of the Maserati and Ghibli success story - especially in Germany.